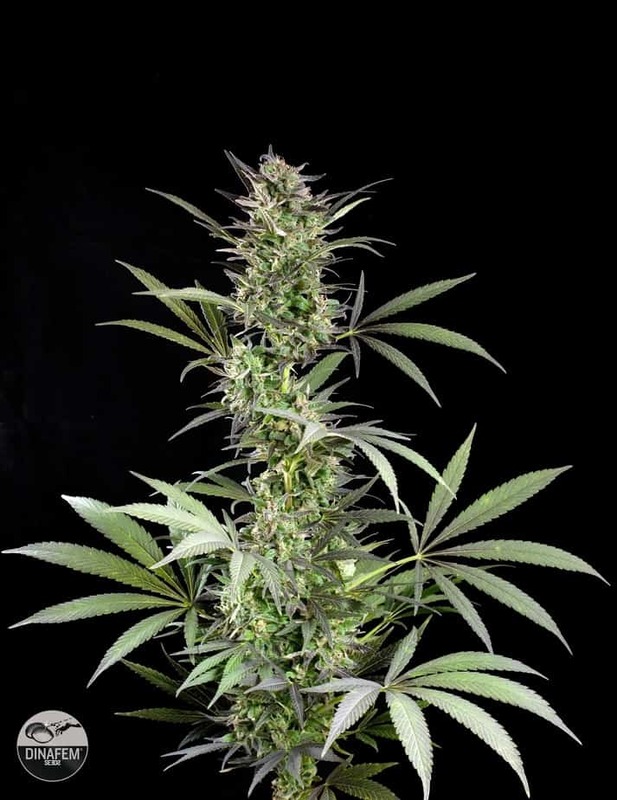 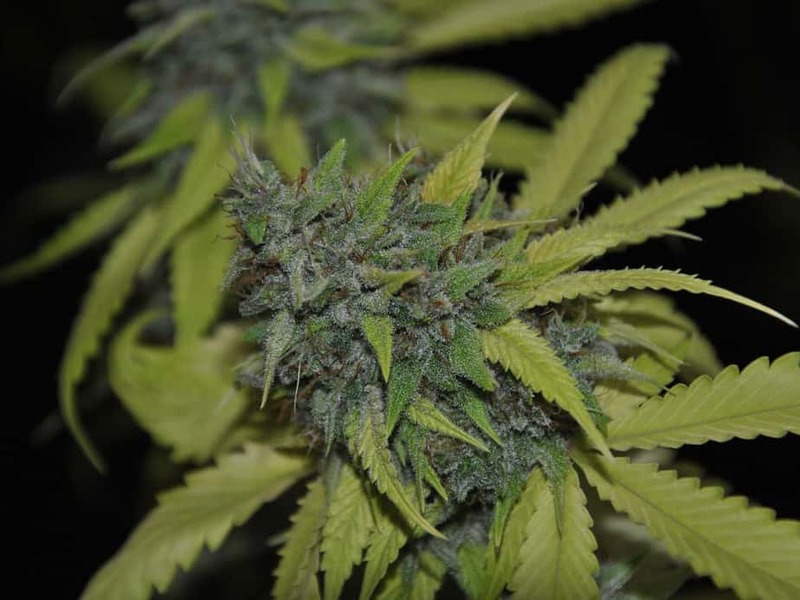 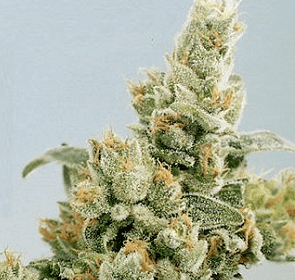 Mangolicious is a strong plant which is really high yielder that is taller than the average Indica, and needs a little height control if grown indoors. 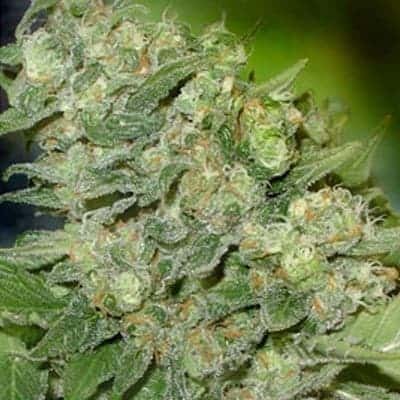 The buds produced are very large and fairly frosty with crystals. 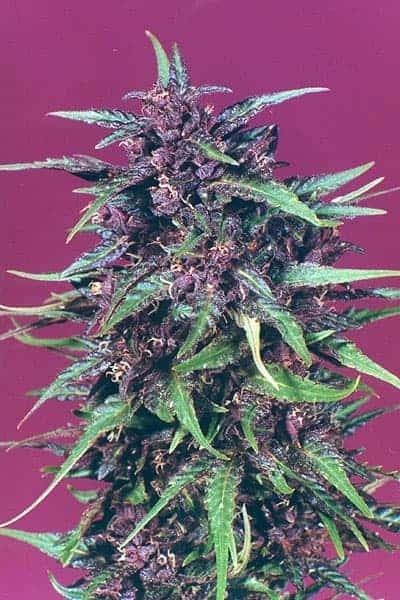 The taste is really fruity and slightly candyish. 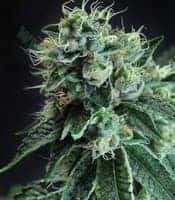 Medicinally used it is a good pain reliever as well as for stress and anxiety, as well as an appetite stimulant.